Idea Factory International have announced that Record of Agarest War Mariage will be available on the 1st February 2019 for Windows PC via Steam in standard and digital deluxe editions with special launch discounts. Agarest Mariage Deluxe Bundle, which features the game plus the Deluxe Pack that includes: Character Art Book, Event Art Book, PC Wallpapers (x3), Mobile Phone Wallpapers (x6), and an Original Soundtrack with 58 tracks, will be available on the release day; with 30% discount planned for the deluxe edition. 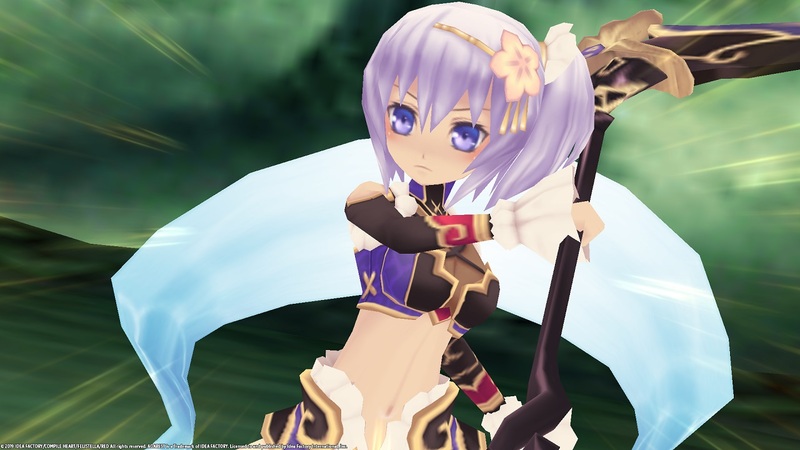 Synopsis: Agarest begins with a hero, who at birth, was given a difficult task in defeating the Archdemon. The society revolves around the mythos of Yiris, the Larva commonly known as the Sacred Princess, who blessed the world and fell in love with a human. Martyred for her love, she was then punished by the heavenly creator. The Archdemon arrived soon after, and Yiris’ lover pledged to destroy the evil Archdemon with the infamous Ciel Blade, a sword of rainbow. Class Is In Session – Assign your party members as an Attacker, Defender, Healer, or Supporter. Choose to upgrade a specific class for your character to unlock multiple strategic opportunities! Record of Agarest War Mariage will be released on the 1st February 2019 on Windows PC (via Steam) in both standard and digital deluxe editions.